According to a report by Nikkei Asian Review, Hon Hai Precision Industry, more commonly referred to as Foxconn, is producing wireless charging modules for next year’s iPhone 8, the device’s 10th anniversary model expected to go on sale in 2017. Citing industry sources familiar with the matter, the report claims that Foxconn is making modules that will be incorporated into the iPhones, but it is unclear whether all iPhone models in 2017 will come with it. 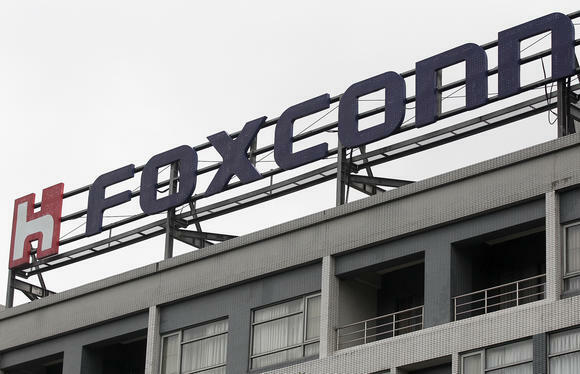 “But whether the feature can eventually make it into Apple’s updated devices will depend on whether Foxconn can boost the yield rate to a satisfactory level later on,” the source said. Analysts believe that Apple is going to completely revamp the iPhone design next year, in order to boost sales during the 10th anniversary of its iconic product, with wireless charging capabilities being part of company’s ongoing efforts. So far, the model is widely being dubbed as the iPhone 8, and not the iPhone 7s, although Apple may choose to name it differently at the time of its launch next year. Recent reports have claimed that Apple is planning to replace iPhone’s current metal casing with a glass back and a metal frame for all its three new handset models in 2017, with the 5.5″ model also featuring a curved OLED display.